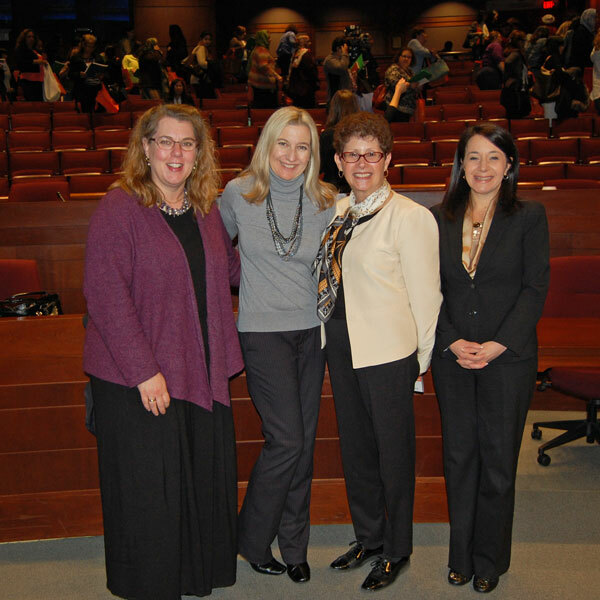 “Hand in Hand: Partnering with Families to Support Children’s School Readiness” was the topic of the 12th Annual School Readiness Symposium held on April 9 at the Fairfax County Government Center and made possible through a generous grant from the PNC Foundation. 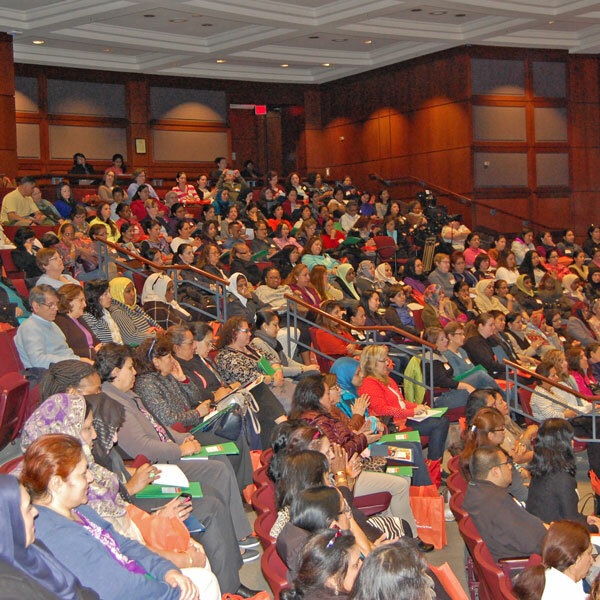 Nearly 270 early care and education professionals attended this professional development forum, which focused on the importance of engaging families as partners in preparing children for success in school and throughout their lives. Keynote speaker Dr. Amy Hunter, Assistant Professor, Georgetown University, stressed the importance of families as the first educators of their children. In her workshop presentation, Hunter explained how to recognize and accommodate different temperaments among children, including the easy going child, the child who is slow to warm, and the active child. Esteban Morales, Director of the CentroNia Institute, dispelled myths about language acquisition by children whose families speak a language other than English at home. Children are better able to learn a second language if they have a strong foundation in their first language, he said. 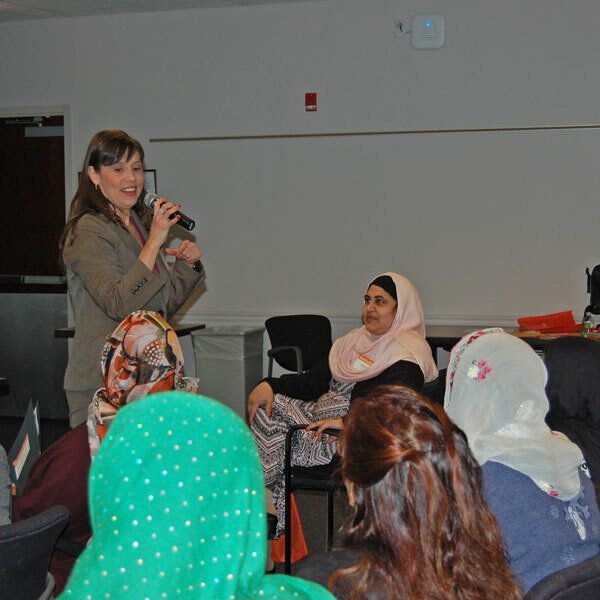 Dr. Linda Halgunseth, Assistant Professor, University of Connecticut, shared strategies for building connections between culturally and linguistically diverse families. 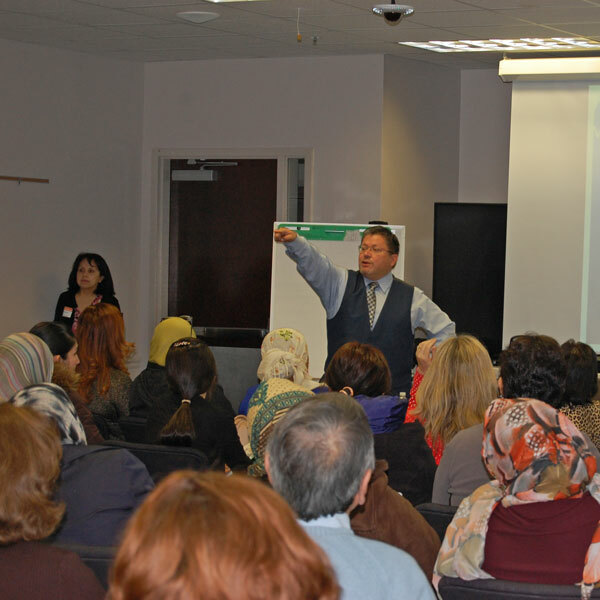 Noting that speaking the same language does not always guarantee successful communication, Halgunseth highlighted the importance of nonverbal communication skills, including eye contact, facial expressions and gestures as ways to build connections with families. Rachel Martin, Child Care Specialist, Fairfax Office for Children, explored how to use social media such as Facebook to communicate with families about their children’s activities in their early care and education setting. Using Skype, early care and education professionals can help facilitate “visits” between families and children during the day when they are not together in person. 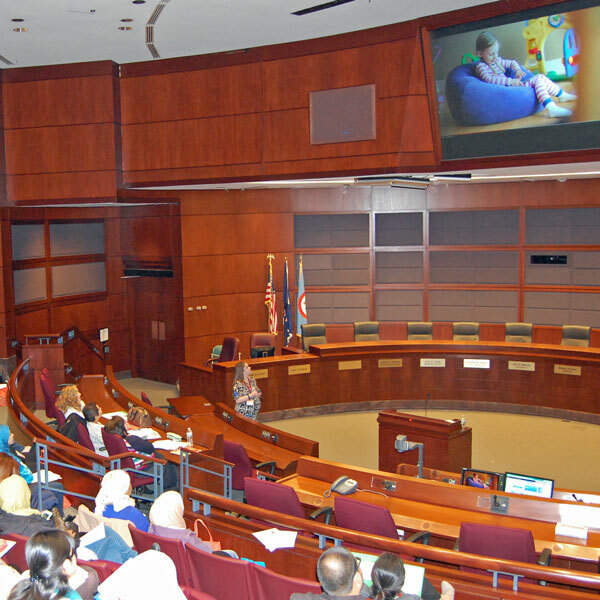 Early Childhood Educators gathered for the 12th Annual School Readiness Symposium held April 9, 2016 at the Fairfax County Government Center. Anne-Marie Twohie, Director, Fairfax County Office for Children (left); Dr. Amy Hunter, Keynote speaker, Assistant Professor, Georgetown University; Vera Steiner Blore, Executive Director, Fairfax Futures; and Sonia McCormick, Senior Vice President and Director, Community and Client Relations, PNC Financial Services Group. Keynote presenter Dr. Amy Hunter highlighted the importance of partnering with families to achieve school readiness. She also gave a workshop on understanding children’s temperaments. 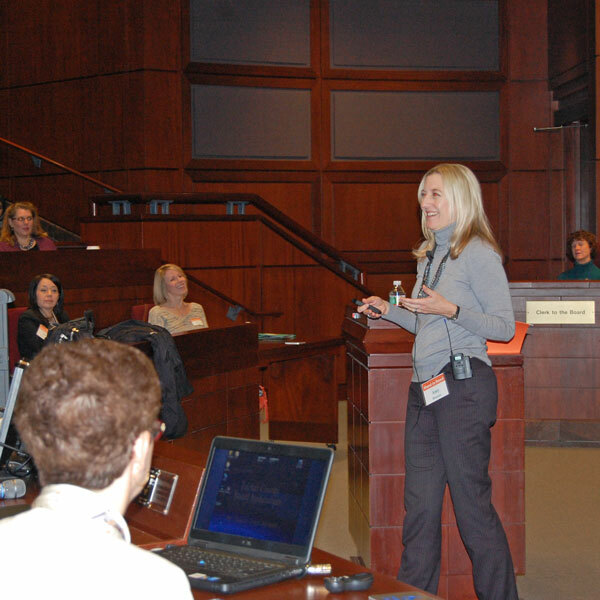 Dr. Linda Halgunseth, Assistant Professor, University of Connecticut, presented a workshop on strategies for achieving cross-cultural competence. Esteban Morales, Director, CentroNia Institute, addressed the needs of bilingual children and families. Rachel Martin’s workshop on Communication Technology and Family Engagement showed how social media can be used to keep families engaged in what is happening in the early care and education program.